On arrival in Phnom Penh, transfer to your hotel. 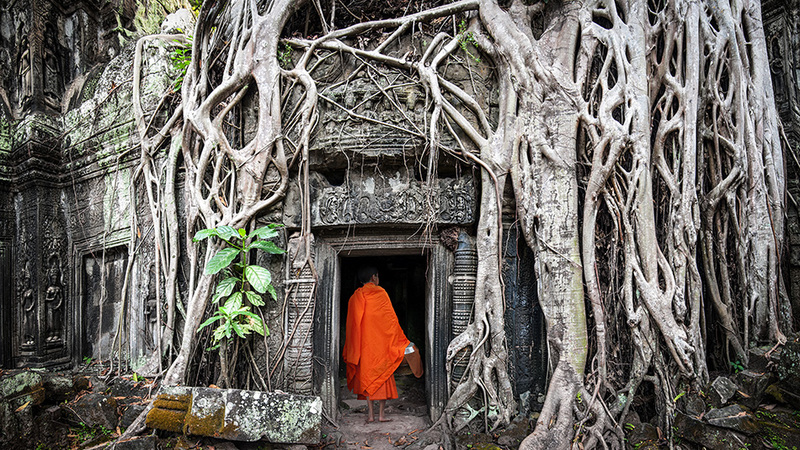 Explore Phnom Penh, a chaotic, energetic and always fascinating city. Full day sightseeing of Phnom Penh. In the morning you visit the Toul Sleng Museum of Genocidal Crime and the Cheung Ek Killing Fields. In the afternoon, visit the National Museum of Khmer Arts, Silver Pagoda and the Royal Palace, If time permit, quick stop at National Library, Post office, National Assembly, Independence Monument, and the Russian market (antique market). Transfer to the airport for your flight to Siem Reap. 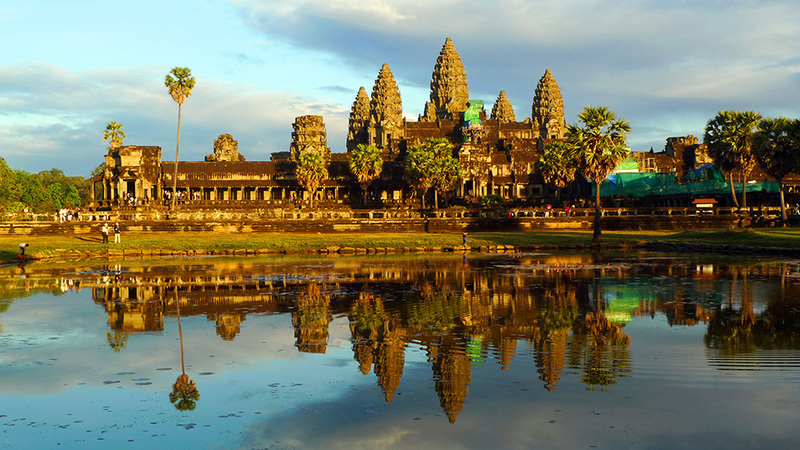 Arrival in Siem Reap and you are met and welcomed by your guide at the airport and continue for sightseeing in Angkor. 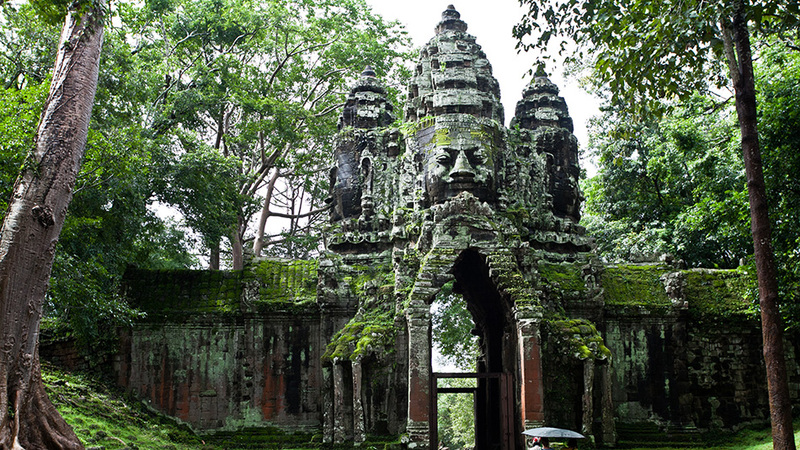 Begin exploration of the ancient city of Angkor by entering Angkor Thom via the South Gate. 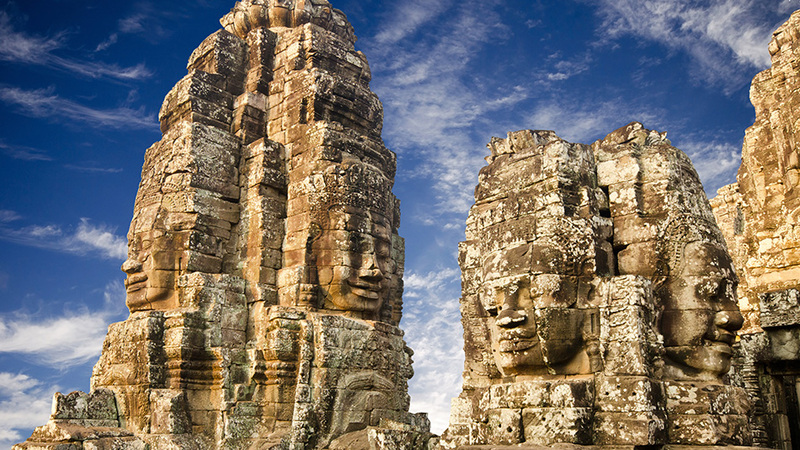 Continue the journey by viewing the ruins at Bayon, Baphoun, Phimeanakas, the Royal Palace, the Elephant Terraces, and the Leper King Terrace. 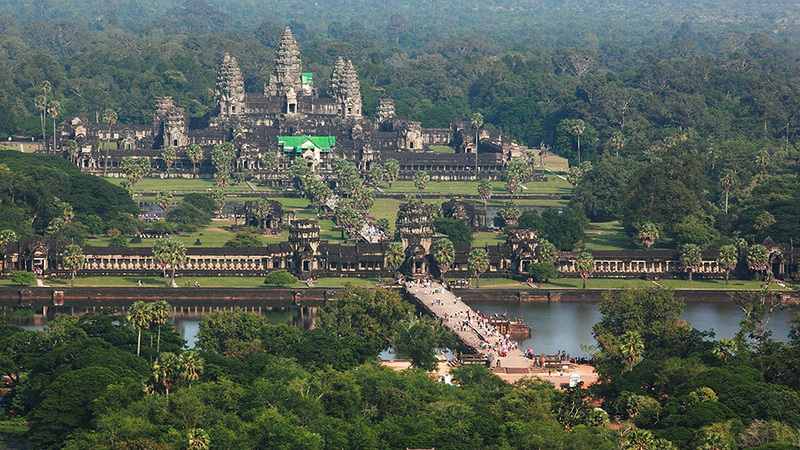 In the afternoon, visit the epic Angkor Wat, viewing its extraordinary architecture and bas-reliefs. 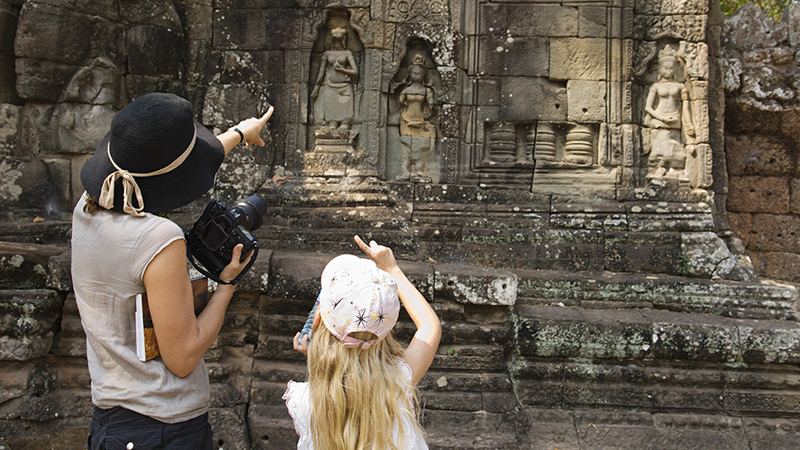 Full day sightseeing in Angkor. 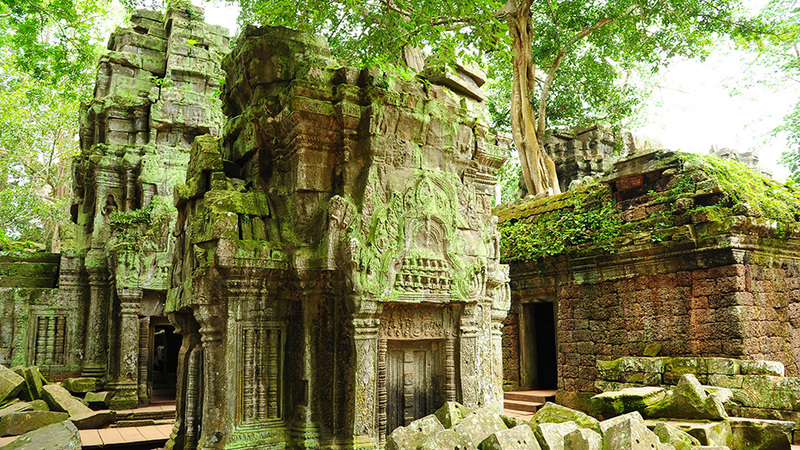 After breakfast, proceed to the graceful 11th century Temple of Shiva – Bantreay Srei – and the Banteay Samre temple. On the way back, stop at the three-tiered temple-hill of Pre Rup. 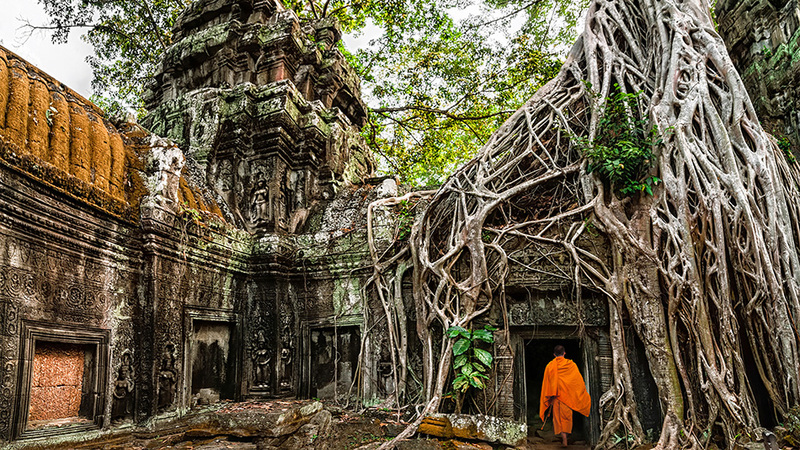 There, view the Banteay Kdei with its rarely seen sculpted female deities, the Lake of Srah Srang, and the impressive Ta Prohm Temple, which is dramatically enveloped by jungle. 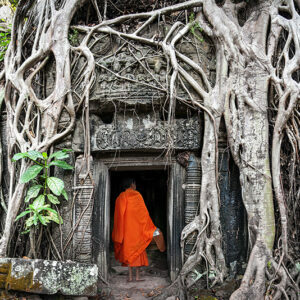 Visit the Ta Keo, Chau Say Tevada, and Thommanon temples before returning to hotel. Take a boat ride to Chong Kneas Village to view the scenery and day to day life of the communities living around the lake. Visit Psah Chah Market, originally destroyed by the Khmer Rouge in 1975 and reopened in 1996. It has many interesting food stalls and souvenir shops. 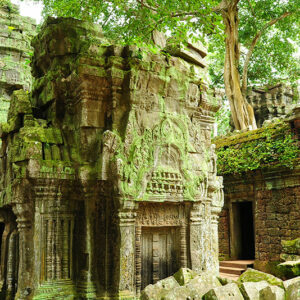 Discover glory of bygone Khmer Empire in just 6 days. 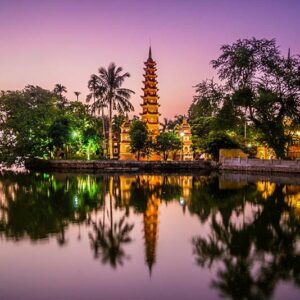 Begin in Phnom Penh where we’ll discover the city’s spectacular architecture from 20th century French-colonial influences to the New Khmer architecture of the 1950’s and 60’s. 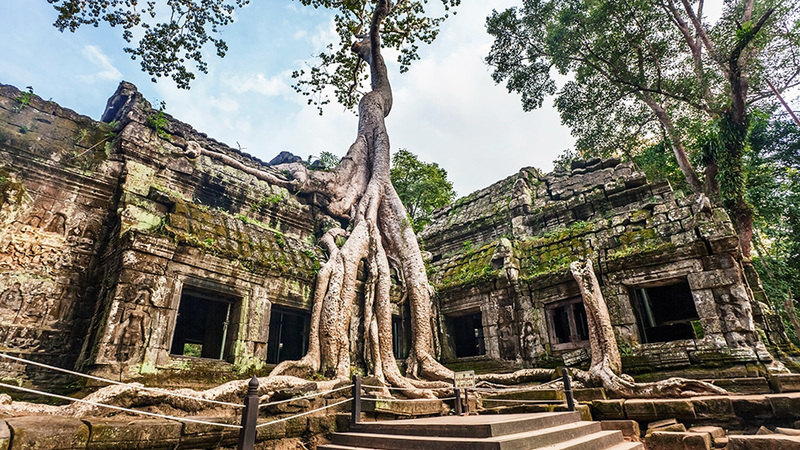 Then, in Siem Reap, we’ll thoroughly explore the notably Angkor Wat, the imposing Bayon, the ruins of tree-enveloped Ta Prohm and Angkor Thom. 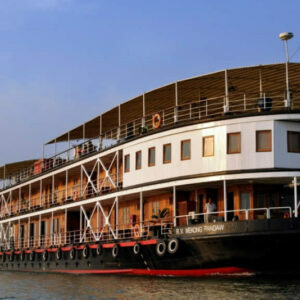 Further afield, uncover the secluded hidden temple Banteay Ampeul temple and Cambodia’s countryside by bike, and the floating village of Lake Tonle Sap. 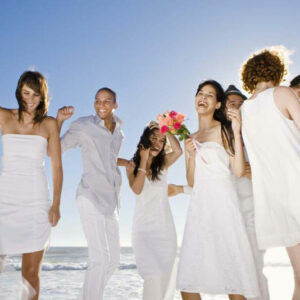 – Program is based on English speaking guide. For other languages, a supplement charge will apply. – accommodation as mentioned above or equivalent. – where very early morning flights are scheduled, a breakfast box may replace the standard ABF. – meals according to itinerary / Breakfast box in lieu of ABF when early morning flight. 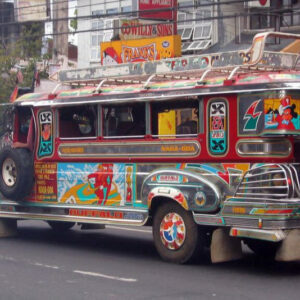 – ground transportation in A/C vehicle. 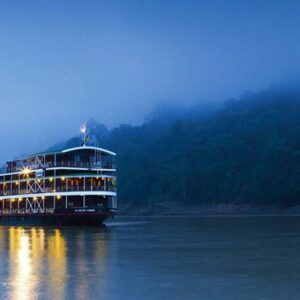 – 1 complimentary bottle of drinking water and 1 cold towel per person per half day tour/ 2 bottles of water and 2 cold towels per person per full day tour. – sightseeing incl. admission fees according to itinerary. ◾ visa fees, drinks, personal expenses. Should you have any further questions, please call 1-888-887-1688 for assistance. It was a very nice trip. Everything went smoothly from pick-up to final drop-off. The tour guides were very professional and knowledgable. The guide in Phnom Penh was a perfect fit for me: a former journalist whose family went through the Killing Fields, with some surviving and some not. I appreciate the agenda that was tailored to my tastes. I feel like I got a lot out of the trip. The pace was perfect for me – lots to see, but not dawn to late night. 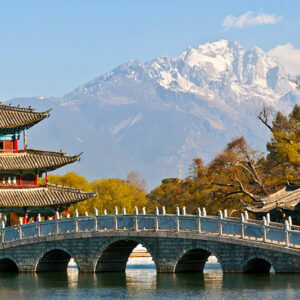 I’m looking forward to working with you again in coming months or the next year, possibly with Yunnan and/or Tibet. I’m hoping to do both of those by the end of the 2019-2020 school year (16 months from now). I’d also like to see Laos, Burma and Thailand at some point, separately or in combination. Thanks again for everything. Until next time.